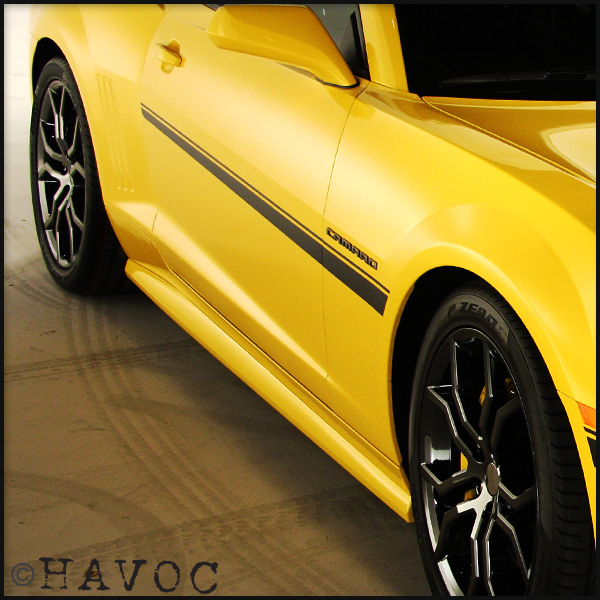 The HAVOC Side Rockers present your custom 2010 to 2014 Camaro with a wider and lower stance. 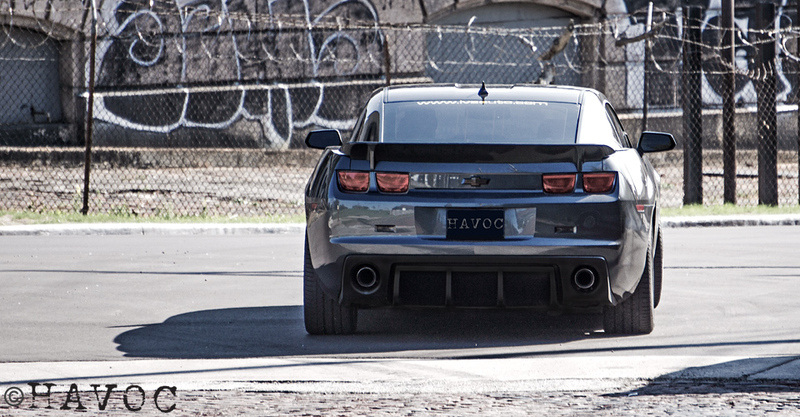 Camaro enthusiasts may recognize the HAVOC Side Rocker design. 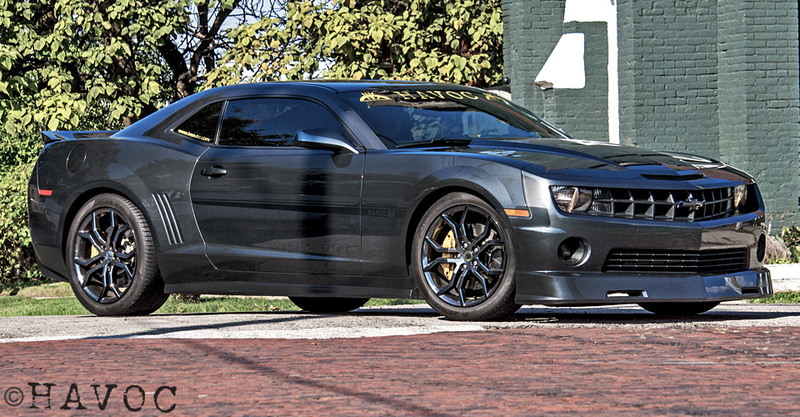 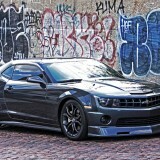 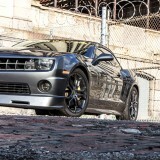 GM grew so fond of the look, they used the design on the ZL1! 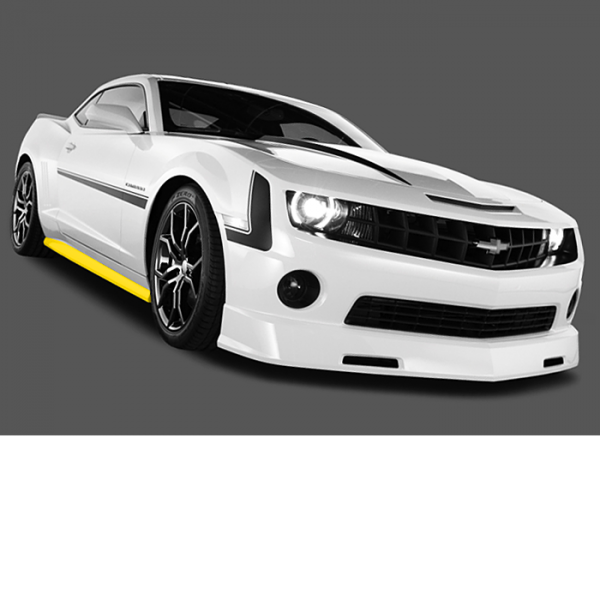 All parts come primed and ready to paint, fee of charge. 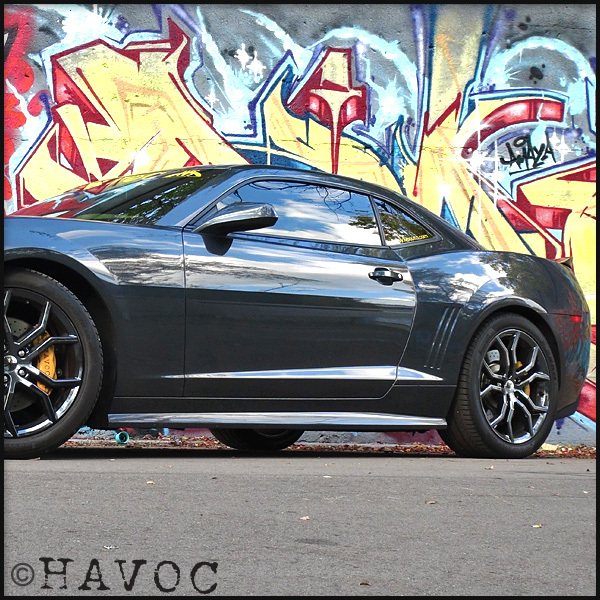 HAVOC utilizes all factory mounting points for an easy install giving you a dramatic, yet seamless, upgrade to your Camaro. 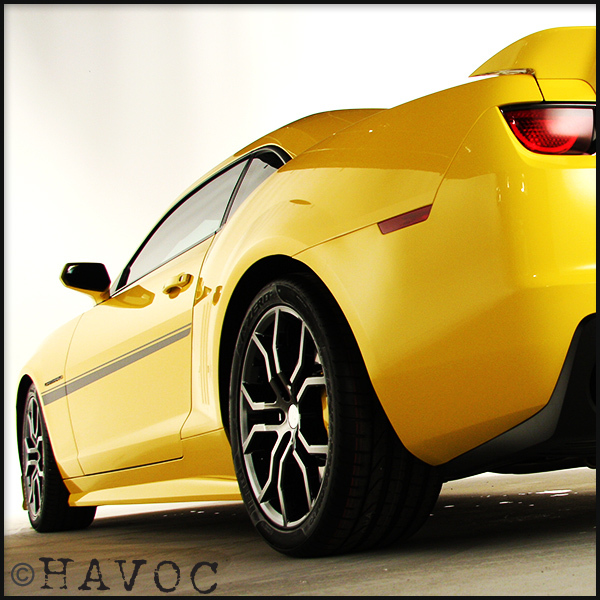 Injection molded using RIM technology from OE quality urethane. 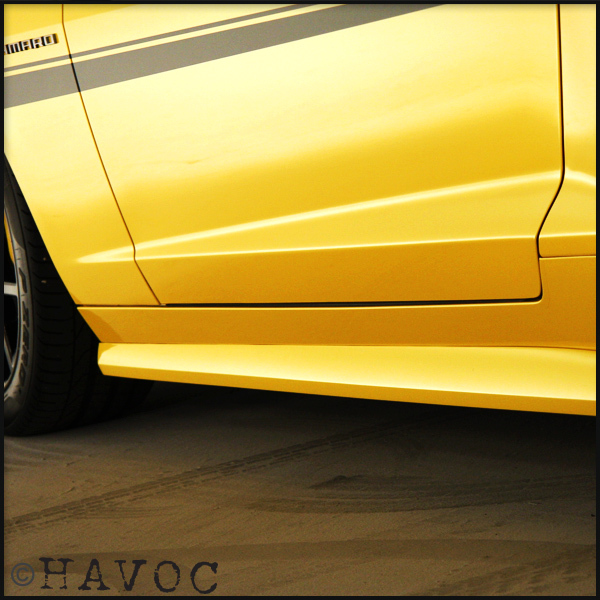 Ground clearance from a stock height vehicle becomes approximately 5 inches. 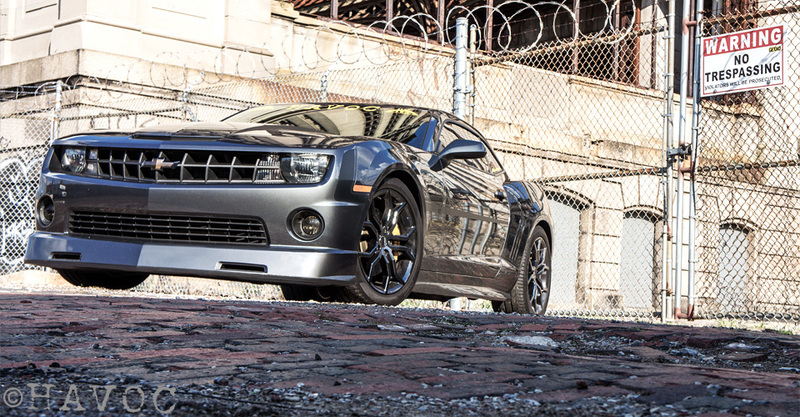 Our "Painted" option ships parts that are primed then painted to match each vehicle. 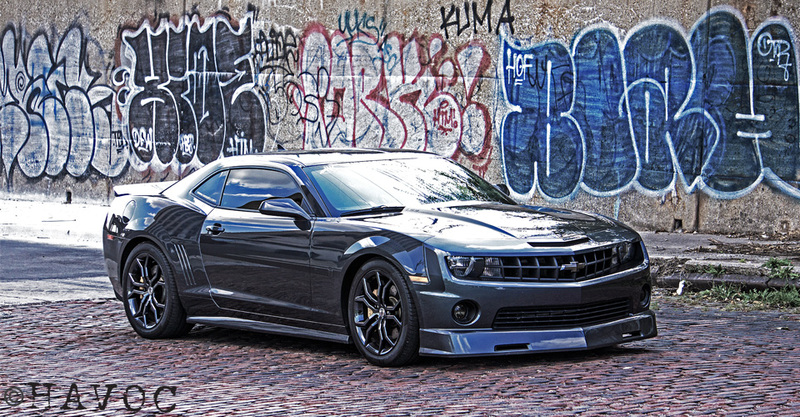 Professional grade OEM quality paint. 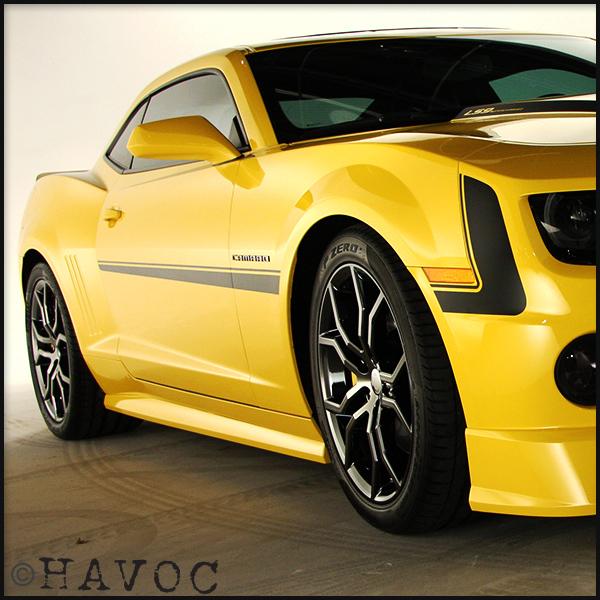 After purchase, a HAVOC representative will contact you with instructions on how to located your specific vehicle color on the Camaro Service Parts Identification Sticker. 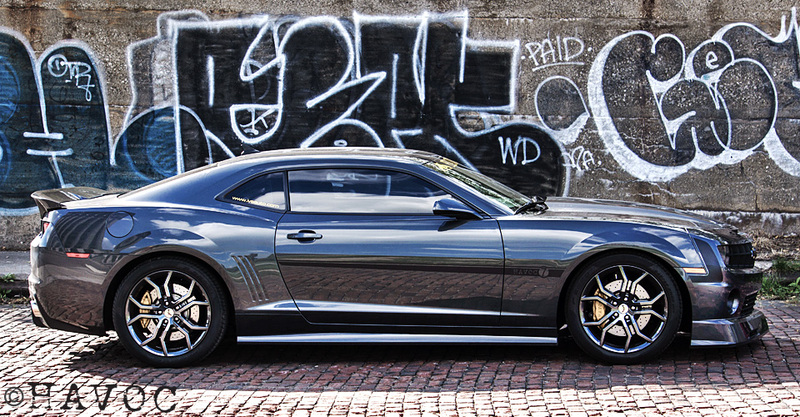 ​Made & Painted in the U.S.A.